With an increasingly active population worldwide, the number of people suffering from chronic pain has steadily increased. Older people commonly suffer from “creaky”, achy or painful joints due to “wear and tear” or osteoarthritis. Younger patients often suffer from sports and accident related injuries to their ligaments and cartilage. Neck, back, knee as well as shoulder pain are just some of the more common conditions preventing people from leading active, healthy lives. Most people with knee pain understandably try to avoid the risks of surgery where possible. Many will consult physiotherapists, traditional chinese medicine and even chiropractors. Unfortunately some people find these options relatively slow and requiring multiple repeated visit, which becomes expensive in term of money and time. As it is widely appreciated that healthcare costs are rising rapidly around the world, many people are turning to new medical technology for solutions that are faster, more effective, more convenent and cheaper. Instead of joint supplements like glucosamine which many find to be disappointing, newer options based on more powerful anti-inflammatory herbs and collagen are now gaining popularity. 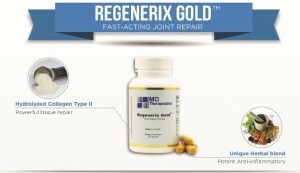 Regenerix Gold is one of the more popular formulations with very good results. For almost every conceivable problem these days, it seems like “there is an app for that”. However a search of the App Store and Google Play will show that many if not most are very simple pain tracking apps and self help guides. In an environment of plentiful youtube self help videos, it is questionable how much real value these apps offer. After all, most patients do not need an app to remind them how much pain they are suffering. And the novelty of pain tracking can become tiresome quickly. Zestora is one particularly innovative app that offers a very different solution. By partnering with medical professionals and suppliers of specialized pain therapy, they offer on-demand home delivery of treatments at the click of a button. Some of the special solutions include a German Nanotechnology based gel for knee pain and American Vibroacoustic Home Therapy for neck and back pain. “We launched Zestora expecting to see mostly younger users make orders for themselves and maybe for their parents. But instead we are seeing many older users order pain treatment products from the app, especially from IT and mobile savvy countires like Singapore, Malaysia, Australia, America and UK. 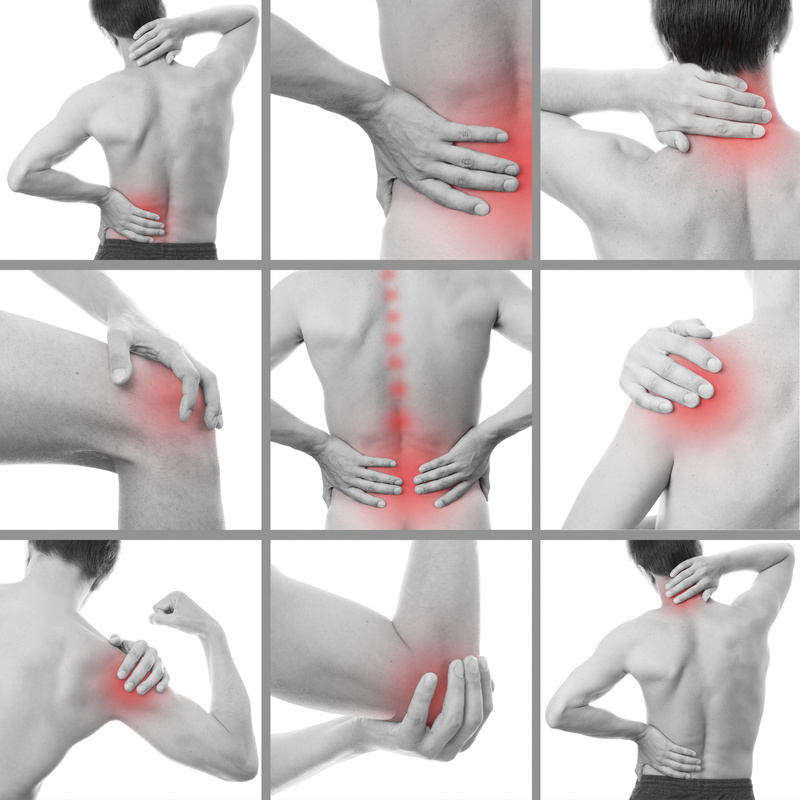 Shockwave therapy is a very well established medical treatment for sports and other pain conditions. Originally used as a non-invasive solution for treating kidney stones, it is now widely avalable for neck, back, knee, foot, elbow and shoulder pain.